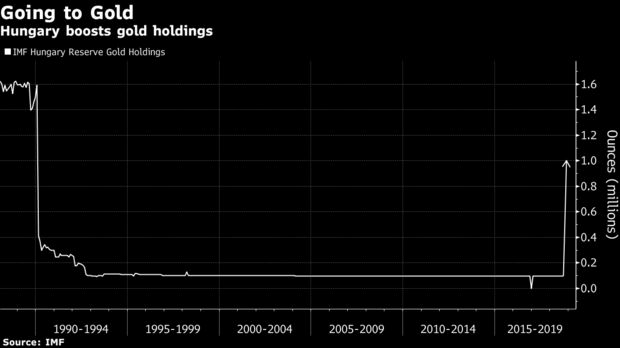 For the first time since 1986, Hungary’s central bank is buying gold bullion – a lot of gold bullion. Hungary and Poland are the most recent central banks to do this but they follow in the footsteps of Austria, Netherlands and the powerful German Bundesbank all of which have been repatriating their gold from the Bank of England and the Federal Reserve in recent months and years. “Gold is still considered to be one of the world’s safest assets,” in the words of the Hungarian central bank. Central bank gold reserves remain very small versus the scale of their massive foreign exchange holdings and their significant exposure to the vulnerable dollar in particular but also the euro and other fiat reserve currencies. 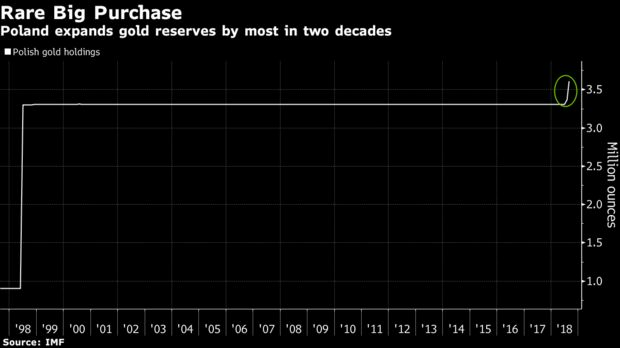 The trend of more and more central banks increasing their gold reserves is set to continue. We have long said this will happen and it is now coming to pass. It will likely intensify given the degree of geopolitical and financial uncertainty and tensions in the world – between both adversaries and increasingly between hitherto allies. There is also the very real risk that the dollar is sharply devalued in the coming years as U.S. budget deficits surge again and Trump’s ballooning of the U.S. national debt becomes problematic. 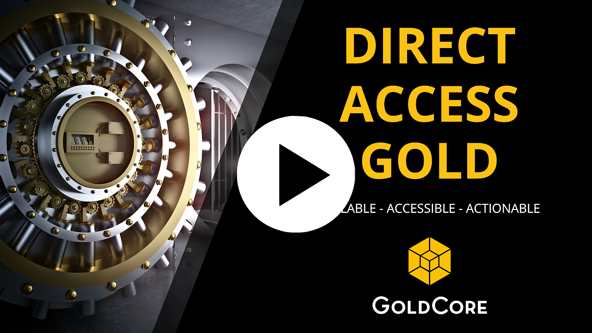 The post Gold Reserves Surge 1,000% In Hungary As It Joins Poland, Russia, China and Other Central Banks Buying Gold appeared first on GoldCore Gold Bullion Dealer.